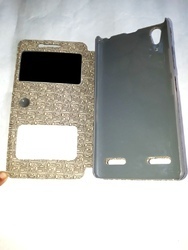 We are supplying Designer PU Leather designer wallets, card holder, mobile holder cover, long wallets,tablet cover in Italian type leather in various designs in tan, brown, camel, black colors. 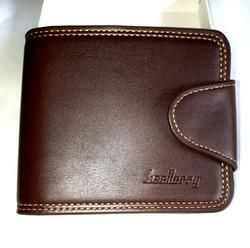 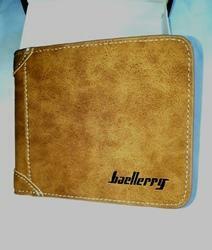 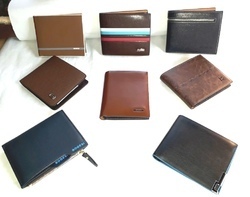 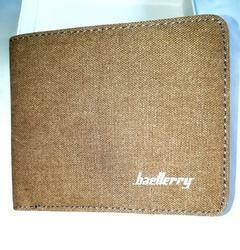 We are supplying Designer PU Leather men wallets ,synthetic leather wallet, bifold wallet, trifold wallet, card holder , mobile holder cover, long wallets,tablet cover in Italian type leather in various designs in tan, brown, camel , black colors . 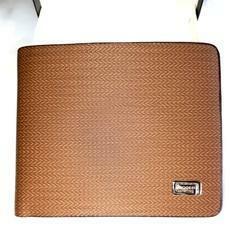 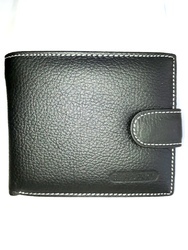 We are supplying Designer PU Leather designer mens wallets , card holder , mobile holder cover, long wallets,tablet cover in Italian type leather in various designs in tan, brown, camel , black colors . 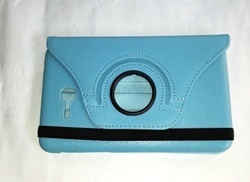 We are supplying Designer PU Leather designer wallets , card holder , mobile holder cover, long ladies leather wallets and purse,trifold wallet, Bifold wallets,tablet cover in Italian type leather in various designs in tan, brown, camel , black colors . 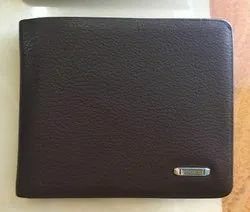 We are supplying Designer PU Leather designer wallets , card holder , mobile holder cover, flip case cover ,long wallets,trifold wallet, Bifold wallets,tablet cover in Italian type leather in various designs in tan, brown, camel , black colors . 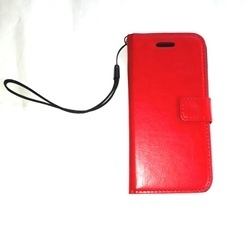 We are supplying Designer PU Leather designer wallets , card holder , mobile holder cover, long wallets,tablet cover in Italian type leather in various designs in tan, brown, camel , black colors . 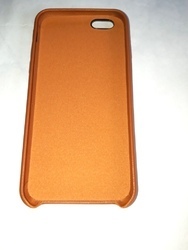 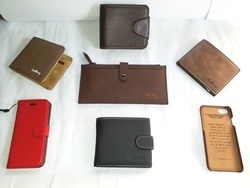 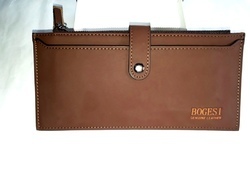 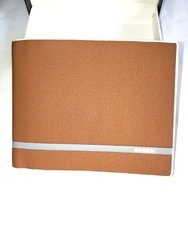 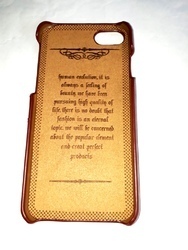 We are supplying Designer PU Leather designer men wallets , card holder , mobile holder cover, long wallets,tablet cover in Italian type leather in various designs in tan, brown, camel , black colors . 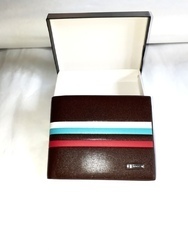 We are supplying Designer PU wallet, mens leather wallet,designer wallets , card holder , mobile holder cover, long wallets,tablet cover in Italian type leather in various designs in tan, brown, camel , black colors . 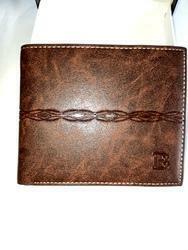 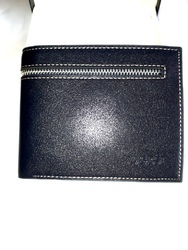 We are supplying Designer PU Leather designer mens wallets ,leather wallet,men wallet,ladies wallet, card holder , mobile holder cover, long wallets,tablet cover in Italian type leather in various designs in tan, brown, camel , black colors . 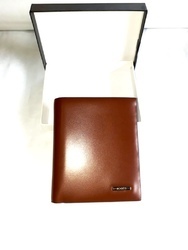 We are supplying Designer PU Leather designer wallets , card holder , mobile holder cover, long wallets,trifold wallet, Bifold wallets,tablet cover in Italian type leather in various designs in tan, brown, camel , black colors . 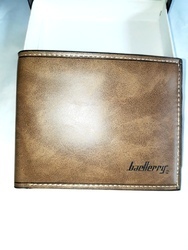 We are supplying Designer PU Leather designer wallets , card holder,mobile holder cover, flip case cover ,long wallets,trifold wallet, Bifold wallets,tablet cover in Italian type leather in various designs in tan, brown, camel , black colors .